Serenade Jazz Band is a 5-piece group consisting of Voice, Piano, Bass, Saxophone and Drums. We specialize in events such as weddings, corporate functions, birthdays and anniversary celebrations in Sydney and beyond. We can provide easy listening jazz during dinner and/or upbeat funk, Latin, disco and pop music for dancing. Our influences are Ella Fitzgerald, Nat King Cole, Michael Buble, Etta James, Stevie Wonder, Michael Jackson, etc. Each of our band members is an accomplished musician with extensive experience in live performance, guaranteeing you a polished and professional sound for your event. You can hire us as a duo or trio for a more intimate affair, or opt for an ensemble of up to seven musicians for a bigger and fuller sound. 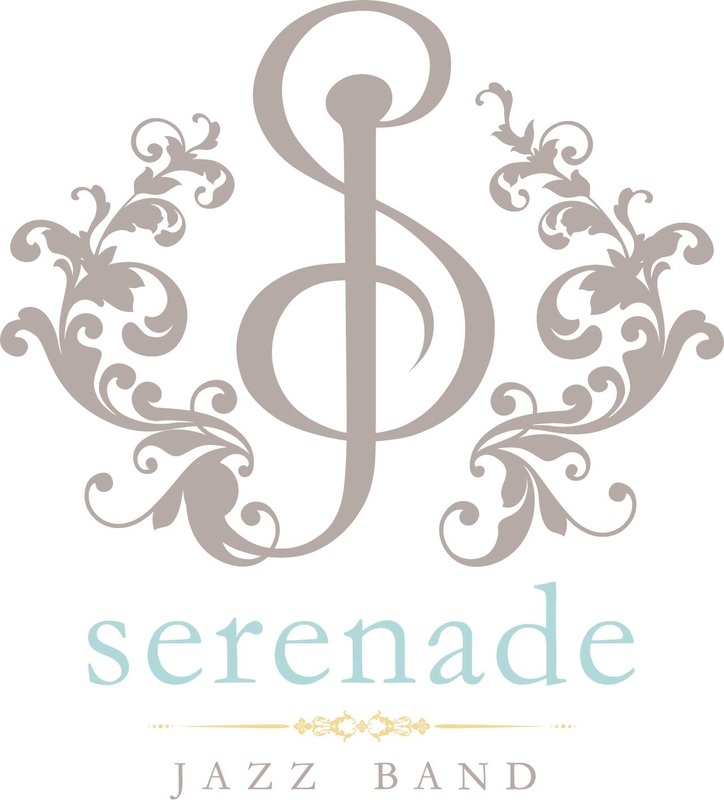 Whatever your requirements, Serenade will work with you to create an unforgettable atmosphere for your special day. Feel free to talk to us to discuss your needs and budget so we can customise a package to suit you. We guarantee quality music at competitive rates! We have played at prestigious venues such as the Doltone House, Intercontinental Hotel, Four Seasons Hotel, Gunners' Barracks, Sergeants' Mess, The Tea Room QVB, Sheraton on the Park, Catalina Bay Restaurant, Aqua Dining, Curzon Hall, Crystal Palace and many more.